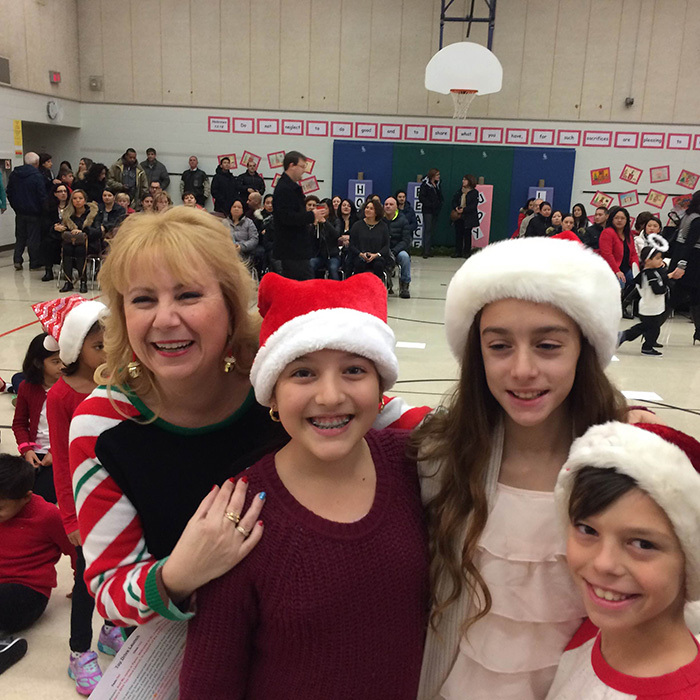 St. Joseph the Worker Catholic Elementary School proudly hosted the City of Vaughan’s 2016 Toy Drive Launch, in support of the CP24 Chum Christmas Wish. 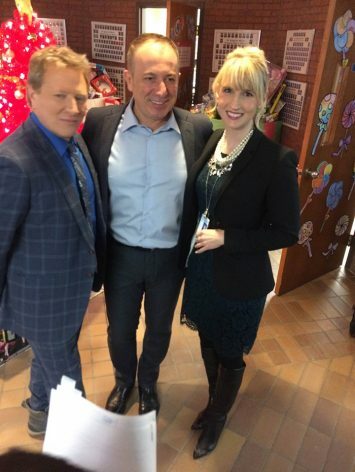 The launch took place on Monday, November 21st and CP24 broadcasted live from the Thornhill school that morning. 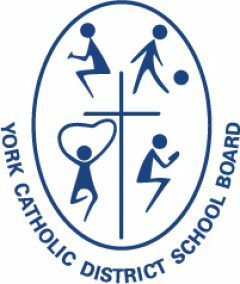 Officials from the York Catholic District School Board and City of Vaughan attended, including School Trustee, Cathy Ferlisi, Director of Education, Patricia Preston, Superintendent of Education, Nancy Di Nardo,Vaughan Mayor, Maurizio Bevilacqua, and local councillors. 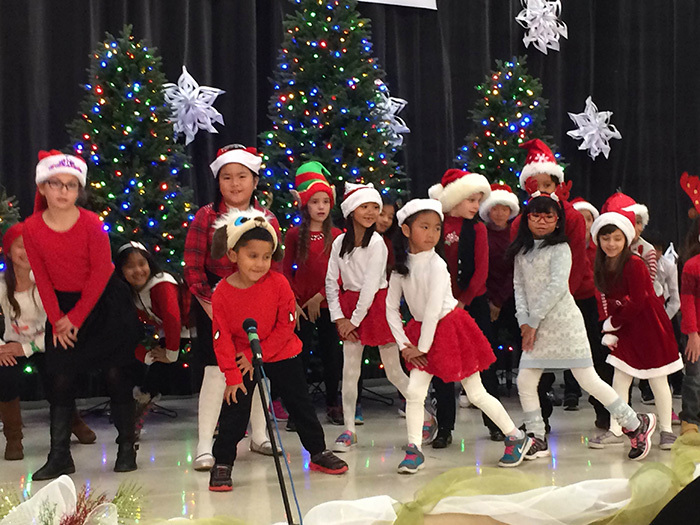 St. Joseph the Worker students and staff did a fantastic job decorating their school before the launch, and several student groups performed during the launch. A big thank you goes to the many staff, parents, and community members who donated new, unwrapped toys for the toy drive, which will go to families in need this Christmas. 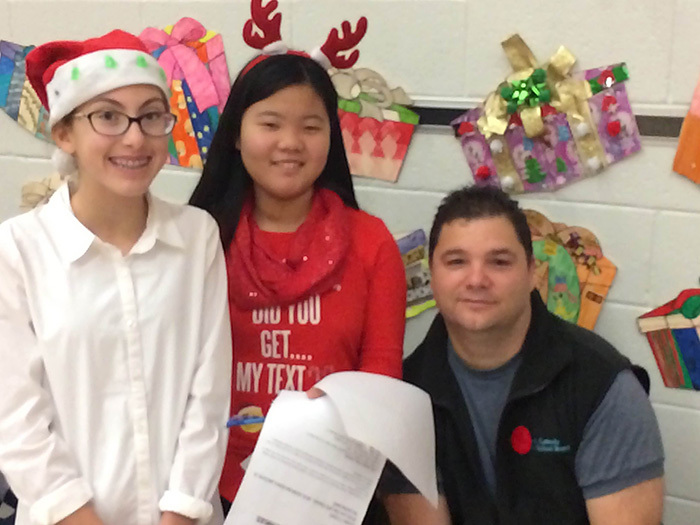 This year marks the 50th anniversary of the CP24 CHUM Christmas Wish, a program that benefits hundreds of thousands of people across the Greater Toronto Area. Since 2010, with the help of participating schools, businesses and residents, Vaughan has collected tens of thousands of toys that have gone to children in the community and beyond.